No matter if you are selling your present house or buying your next home. Our RE/MAX agents are ready to help you with all your real estate needs. 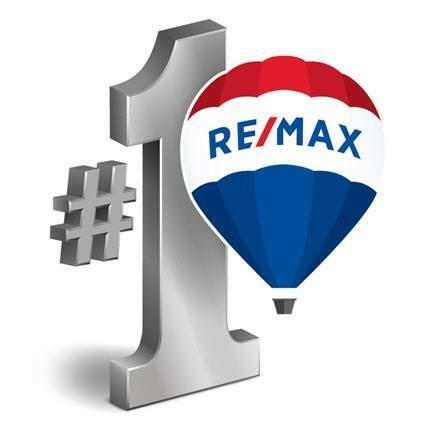 Serving the greater metro area of Edmond, Oklahoma City and surrounding areas of Oklahoma RE/MAX Platinum is a brokerage combined of some of the top 1500 producing agents in the city. All of our experienced agents are full time licensed Realtors, so you can be sure you are getting the attention you need. We are dedicated to providing quality service and value to all of our clients. Stop buy our office in Downtown Edmond for a cup of coffee so we can begin serving you for all of your real estate needs! Let us help you find yours today!